Rumor: Who is Felicity Jones Playing in ‘Star Wars: Rogue One’? 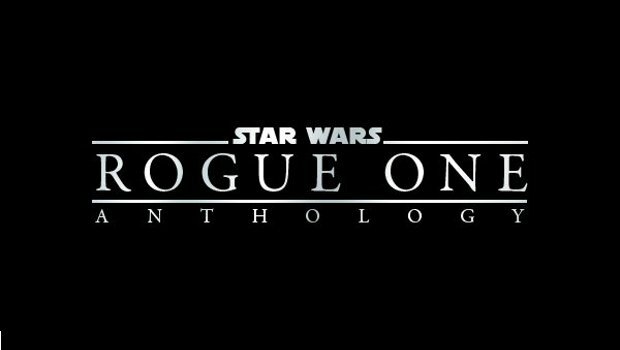 Rouge One, the first film in the Star Wars Anthology series, has had interesting news flying about for it left and right. From the amazing cast to the plot outline to the fact that Boba Fett and a cadre of bounty hunters may be involved, this film is getting Star Wars fans amped. And this latest rumor may be stirring the pot even more. Felicity Jones has been talked about as being the leader of the Rebel Alliance in charge of stealing the Death Star plans in this Jedi-less heist film. But another, cooler bit of information is now making the rounds. On Meet the Movie Press, El Mayimbe broke the news that he’s heard rumors that Jones’ character will be the daughter of legendary bounty hunter Boba Fett!!!! Mayimbe had no concrete confirmation, so he said to take this with a grain of salt. Frankly, I don’t know how this would work, as the ages don’t exactly line up. It does lend credence to the rumors of Fett’s involvement in the film. It also possibly pits father against daughter, which would add another wrinkle to the “fathers-versus-children” saga that has been a part of the Star Wars fabric for quite some time. Fans may feel like this a bit forced. These Anthology films are meant to flesh out the SW universe. Tying a character in with an already established (and hugely fan favorite) character from the original trilogy could backfire on the brain trust at Disney and Lucasfilm, if it feels like its being done for the wrong reasons. But it’s not like the masses won’t still line up to go and see it anyway. This entry was posted in Breaking News, Film, Star Wars and tagged Felicity Jones, Star Wars Anthology, Star Wars: Rogue One. Bookmark the permalink. Will ‘Prometheus 2’ Start Filming in the New Year?